Many holidays and seasons are ideal for having tea. 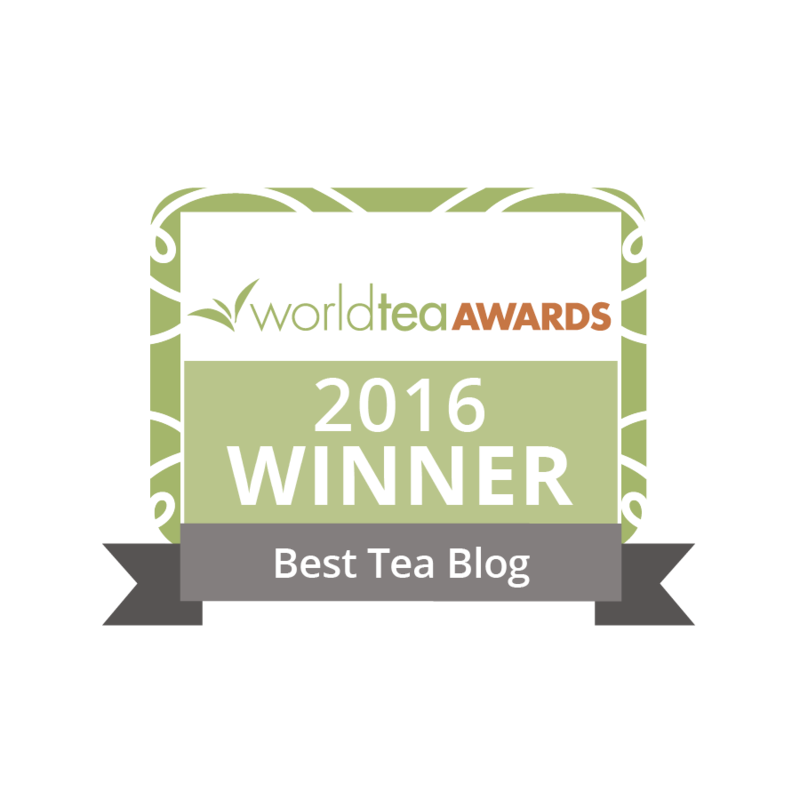 In this post, I suggest particular teas to celebrate each month of the year. For the month of January, why not try Snowflake Tea Blend from Lana’s The Little House? It’s a black tea with coconut and almond, definitely an interesting combination. Grapes represent the New Year or are part of New Year’s celebrations in many countries, so why not some sort of grape tea? February is well known for Valentine’s Day. A rose tea would definitely work for this holiday, as roses are a common Valentine’s Day gift. Chocolate tea is also an option, and it’s certainly lower in calories than the two-pound box of chocolates that many people give as gifts. Easier to transport, too. St. Patrick’s Day seems to be the big holiday that comes up in March. Since this is the time of year to bring out all of your ridiculously bright green clothing and decorations, any sort of green tea would be fitting (although I have tried various kinds of green tea that don’t look particularly green at all). Even better, why not some sort of red clover tea? The red clover blossom is actually a semi-common pink flower, unlike the green weeds you find in your garden box. Clovers … shamrocks … sort of the same thing, right? April showers bring May flowers, so any variety of flower tea would be a great fit. Rose tea, jasmine tea, perhaps even chrysanthemum tea would be a good thing to try. If you prefer the rain aspect of April, or want to save the flowers for May, why not Teavana’s Assam Gold Rain Black Tea? In May, once again, the flower teas would fit in rather well. May is also the month of Mother’s Day, so why not take that opportunity to try whatever your mom’s favorite tea is (if you haven’t already). Some other flowers used in tea include hawthorn, hibiscus, and forget-me-nots. School is finally out, and summer begins in June. Time to start drinking iced tea. I’ve noticed that many people drink raspberry iced tea, and there’s nothing wrong with sticking to tradition. Other fruit iced teas you might want to try are blueberry, peach, strawberry, or pomegranate. Pomegranate, in particular, is one of my favorites. There are multiple ways to take the month of July, in terms of tea. It’s home to the 4th of July holiday, celebrating the independence of America. However, it’s most likely not advisable to put fireworks in your tea, as they have the tendency to explode. Why not traditional English Breakfast or Earl Grey tea, in honor of the Boston Tea Party? It wasn’t much of a tea party, as all of the tea ended up in the Boston Harbor, and it happened in December, but never mind that. August is usually considered the last month of summer. Unfortunately, it’s also the month I go back to school. By name alone, a tea from the White August Tea Company would be a nice match. September brings the end of summer and the start of autumn. There are various kinds of autumn teas, some of which contain lemon juice, cranberry, and pumpkin spice. The nights are also beginning to cool down, so why not try some Starlight Rose Flowering White Tea from SBS Teas? The obvious choice for October would be some kind of pumpkin spice or pumpkin tea. But considering that October also conjures up thoughts of black cats, any variety of black tea would be fitting. Although perhaps not particularly representative of the month, ginger has always gone with pumpkin, in my mind. Ginger tea is another option. Thanksgiving is the big holiday in the month of November, but only in the United States. Colors such as red, orange, and brown are ubiquitous. 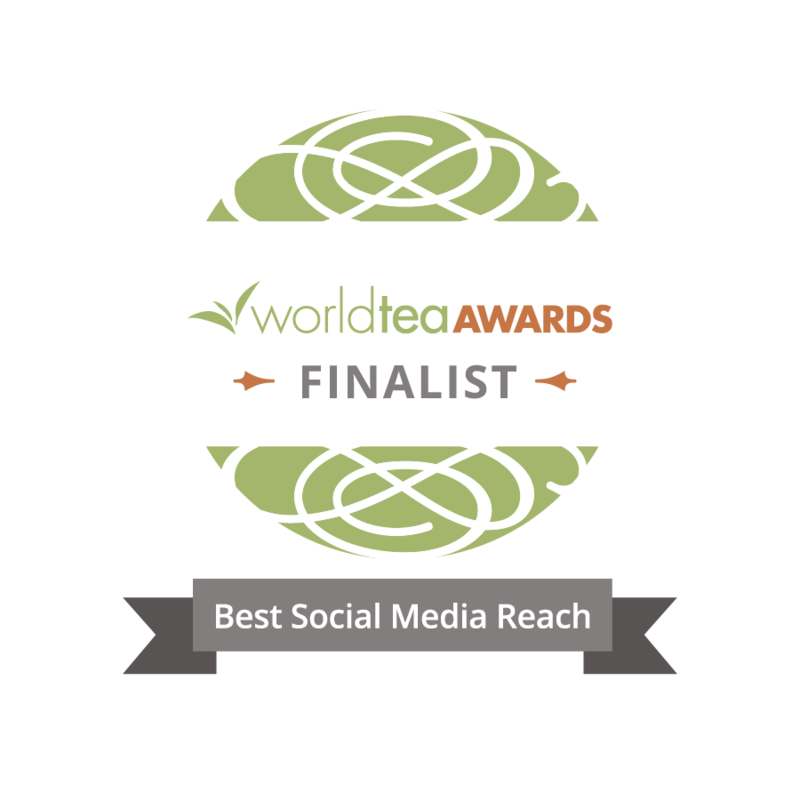 Rooibos, or red tea, could be a fun thing to try to celebrate this holiday. Another option is some sort of cranberry tea; we have cranberry sauce, so why not tea instead of it or to supplement it? December has several holidays – Hanukkah, Christmas, and Kwanza, to name a few, giving plenty of options. In the spirit of Christmas, why not some sort of mint or peppermint tea? Stash Tea has a rather delicious Organic Merry Mint Green Tea. There are also multiple gingerbread teas, and pine or pine needle tea sounds interesting enough. The aforementioned Snowflake Tea Blend would be fitting for this month, too. If you live somewhere where it doesn’t snow during the holidays, mango tea would be great to celebrate a green Christmas. As interesting as it sounds to try holiday and month-related teas, frankly, nearly any variety of tea is good any time of the year. Thank you for re-posting this “Blast From The Past”. It jogged my own memory that it was the first time I heard of Lana’s The Little Tea House. In ordering the tea I had the pleasure of discovering a delightful tea experience. So I just checked the website and discovered that they just celebrated their 15th year anniversary. And the idea of seeking out seasonal teas has stuck with me as a valuable way to organize my own tea cupboard and what to offer my guests. Great Memories!